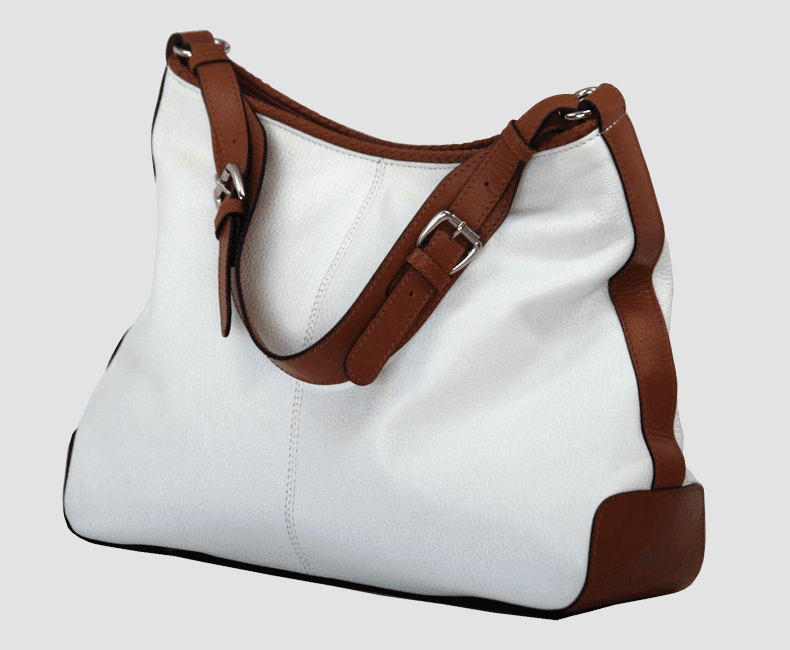 We're a Professional Leather Goods Manufacturer & Exporter with Plants in India and a Sales Office in the United States. 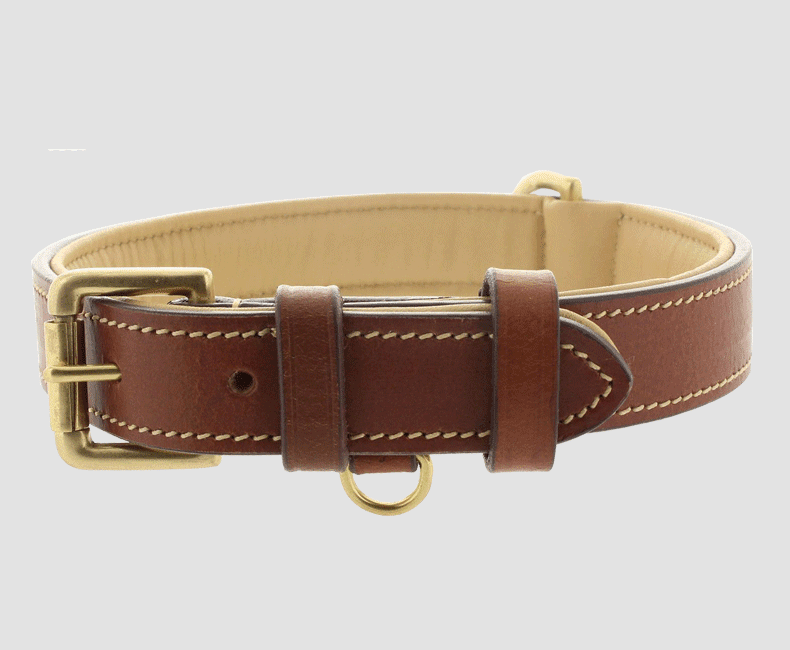 We Provide Superior Custom Leather Goods Manufacturing Services to Private Label Leather Goods Brands Around the World. Wide range of high selection of full-grain and drum-dyed cow, steer, and buffalo leather from top tanners and curriers around the world. Our skilled and experienced craftsmen are hungry for challenging projects and are willing to take on a project of any size or complexity. We have the trusted expertise and experience to deliver your project cost efficiently and to your exacting specifications. Our tiered quality control system ensures process integrity and product conformance with product specifications at three different levels. 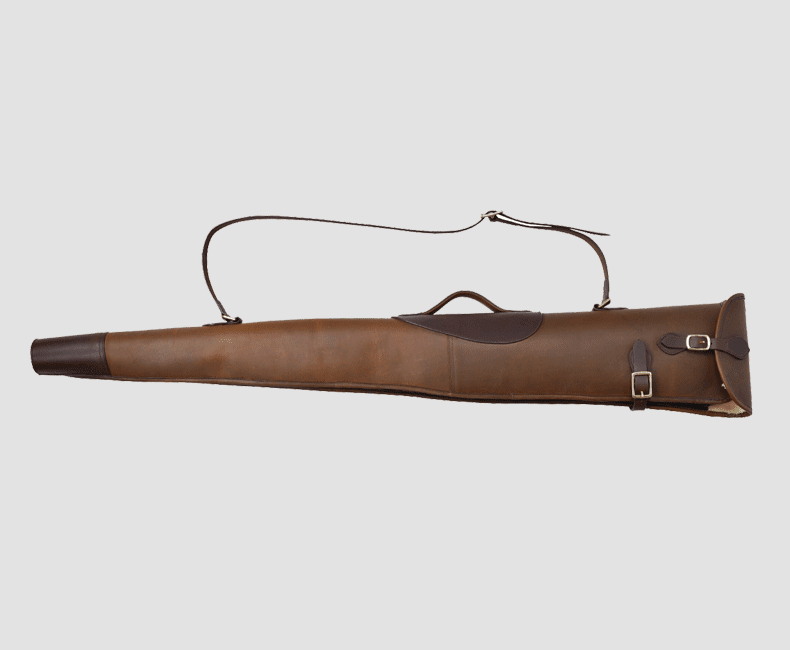 Our products are manufactured to our exacting standards and with an attention to detail so rarely found elsewhere. The quality of the leather is second to none and the choices are plenty. We wholeheartedly endorse GNN International as one of the best professional leather goods manufacturers overseas. Perfect Quality, Service, and Delivery! The craftsmanship of the products is always amazing, the customer service always great and the turnaround always spot on. We are absolutely thrilled with the high quality of our finished leather products and the consistency of it order-after-order. So, we definitely recommend them as very reliable leather goods manufacturers for your leather goods manufacturing needs. In my opinion communication is the most challenging aspect of working with an overseas manufacturer and with their office here in Colorado, GNN makes the process much easier and effective. We get best of the both worlds – competitive overseas leather goods manufacturing services with easy and effective communication right here at home. I am very pleased with the performance of GNN and their prototyping team. They are competent, talented, and versatile and all this matters to us as it helps us introduce newer designs quickly and helps us maintain our competitive edge in the market. 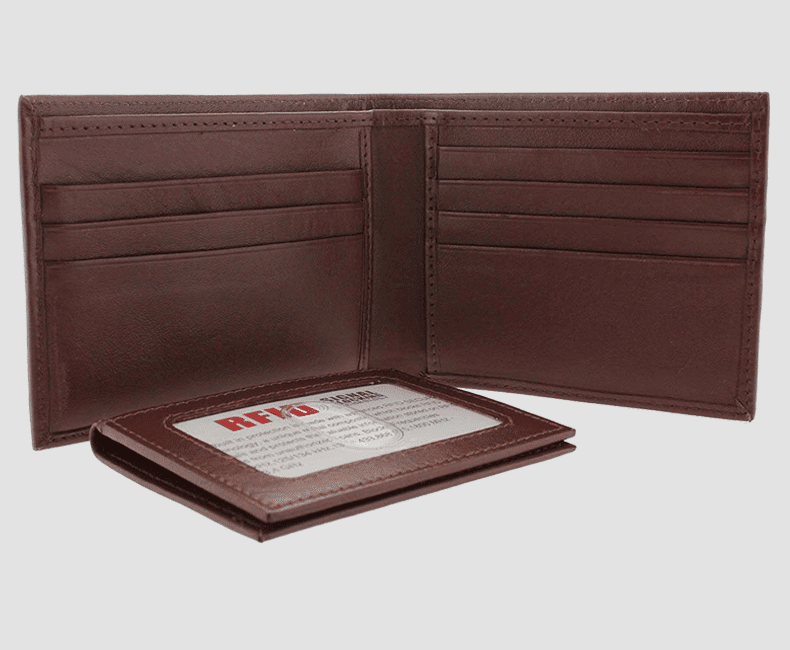 Whether it’s a small handcrafted leather wallet or a more complex leather product design of your own – as one of the most trusted custom leather goods manufacturers in India, we have the expertise and experience to deliver your leather product cost efficiently and just the way you meant it to be. 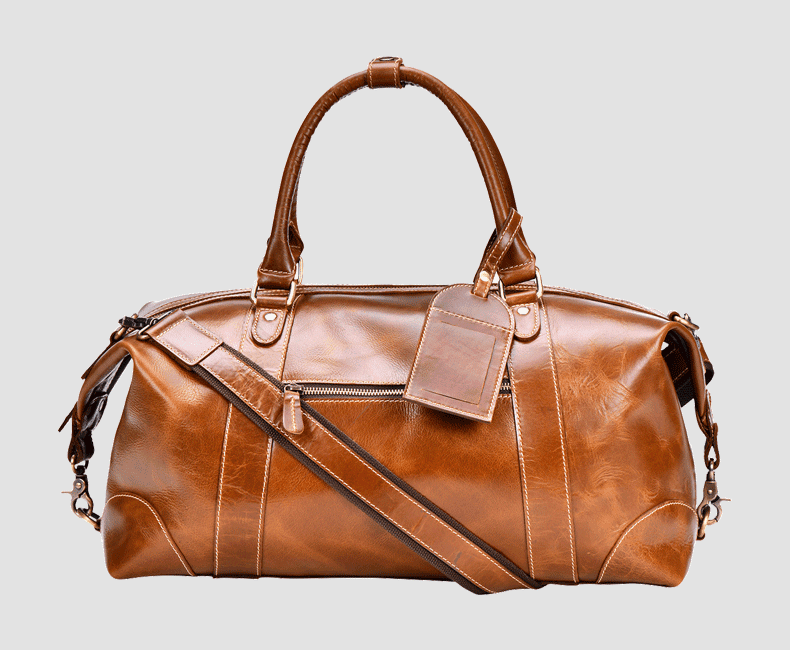 Our extensive leather product expertise includes Men’s & Women’s Leather Wallets, Leather Handbags & Purses, Professional Leather Bags, Leather Travel & Luggage Bags, and Leather Pet Products among other lifestyle leather products. 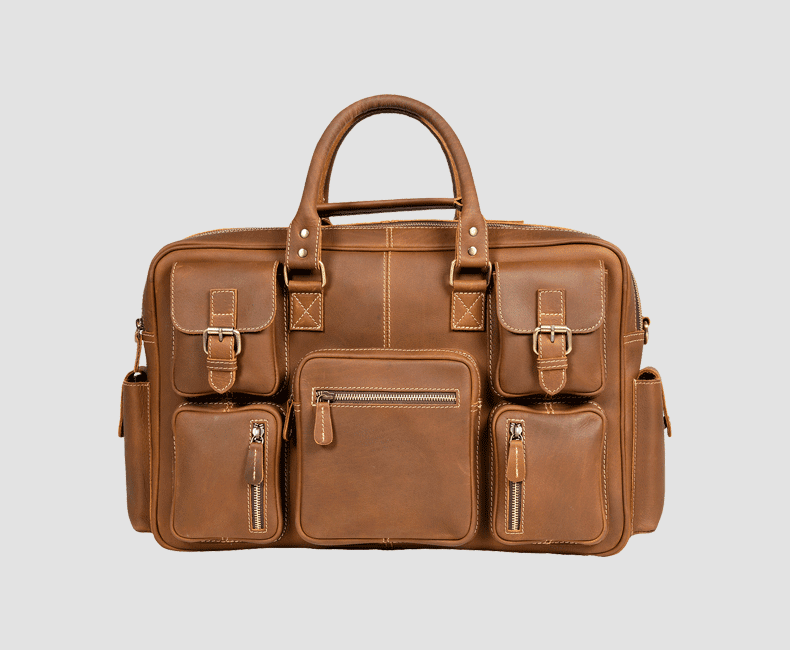 With our plants in Kanpur and Kolkata (India) and a Sales Office in Colorado (United States), we offer fully customized start-to-finish leather goods manufacturing solutions across several industry verticals around the world. Our focus markets are the United States, Canada, United Kingdom, Germany, France, Belgium, Finland, Sweden, Australia, and New Zealand among others.